Västergötland is the main region of West Sweden. Västergötland is a beautiful natural landscape and a province that is marked by its historic heritage. Every summer Läckö Castle, one of the most exquisite baroque palaces in Sweden, delights visitors with its magnificent gardens, which were designed by British gardener Simon Irvine. 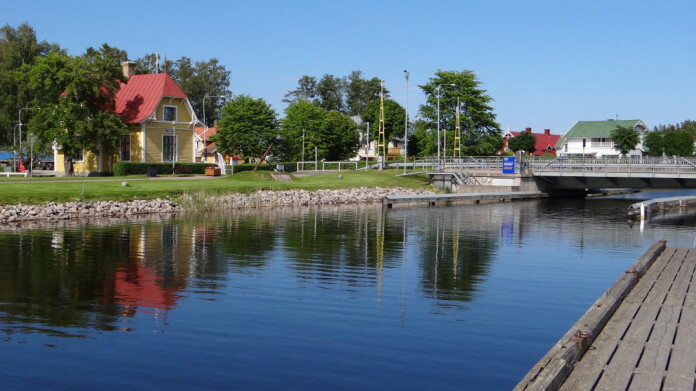 Another major tourist attraction is the Göta Canal in the northeast of Västergötland, also called Sweden’s “Blue Ribbon”. The city of Gothenburg is also part of the Västergötland region. In April many bird lovers are drawn to Lake Hornborga (Hornborgasjön) where sometimes up to 20,000 cranes stop and rest on their way north. A variety of other birds can also be seen here. The Sjuhärad region is the home of the Swedish textile industry. 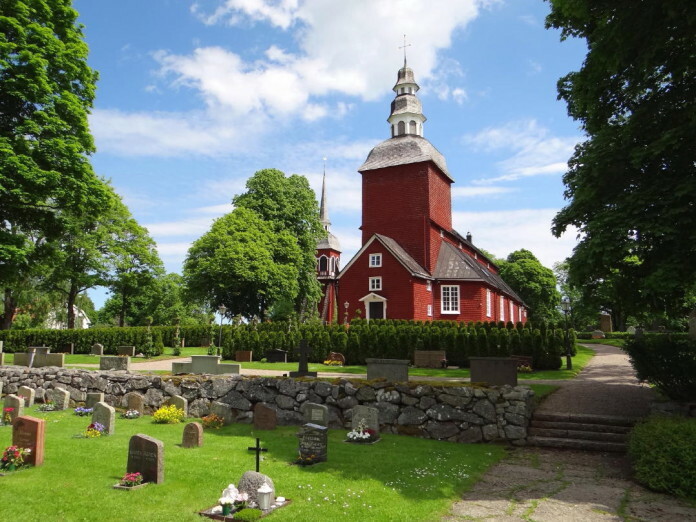 Its history can be found in towns such as Bollebygd, Borås, Mark, Svenljunga, Tranemo and Ulricehamn. The name of this area “Tygriket” means the Textile Kingdom. Factory outlets can be found everywhere. Borås is also home to many fashion companies. The city also attracts visitors with its unique collection of sculptures, a Textile Museum and Textile Fashion Centre, and with an excellent and very spacious zoo.